Yeah been happening to me alot all day. A couple of things seems glitchy today, from the garage, to support, to camo ? Man those Chinese knockoffs look spot on to the originals. Still glitching bad today. I had this issue in the Common test back in January or February, but had not seen it in game. 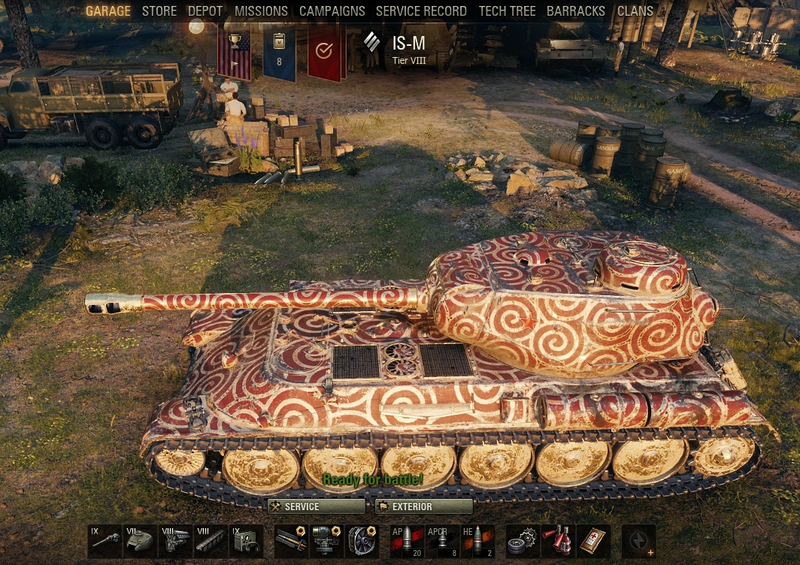 Today, my VK 100 camo keeps disappearing, I select a different tank and switch back ... and the camo re-appears but then flickers and disappears again. Garage only, works in game I guess. Edited by Inn0vator, Apr 17 2019 - 00:47. Your shell keeps moving after it hits the target. Have you never heard of a ricochet?